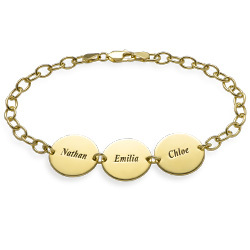 Whenever you wear the Gold Plated Nameplate Necklace, you will be adding a touch of glitz and glamor to even your most casual outfit. 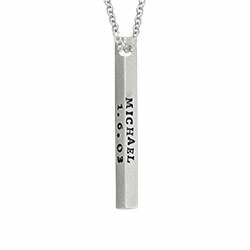 The name of your choice will be engraved on the horizontal nameplate bar in bold capital letters, making a statement without saying a word. 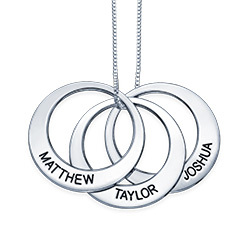 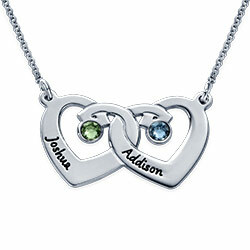 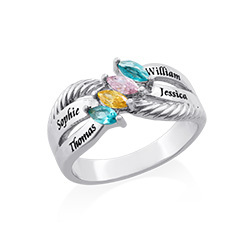 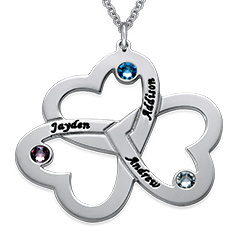 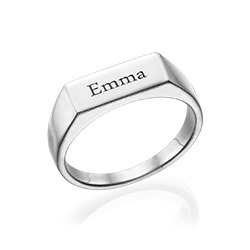 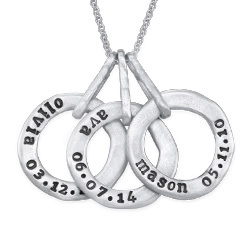 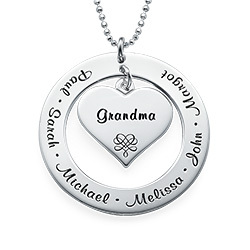 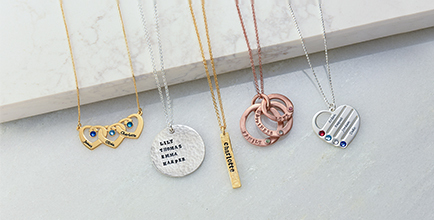 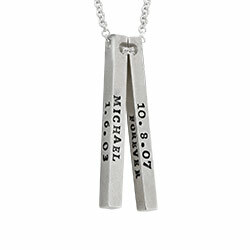 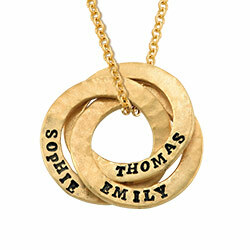 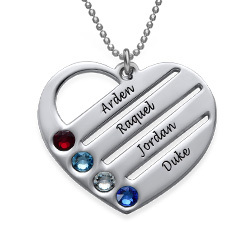 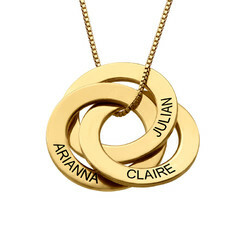 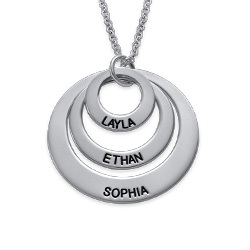 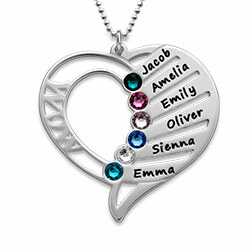 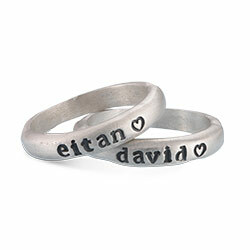 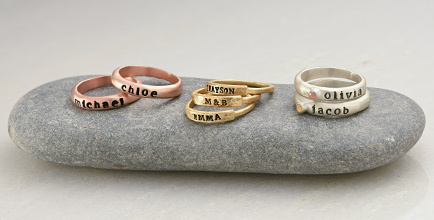 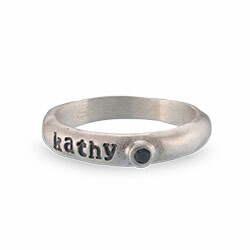 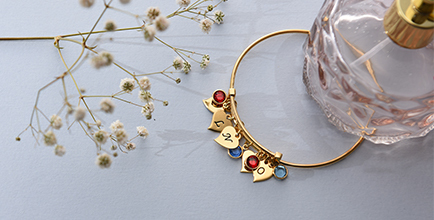 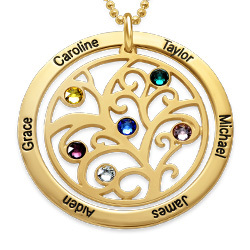 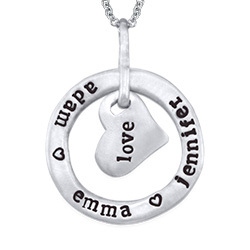 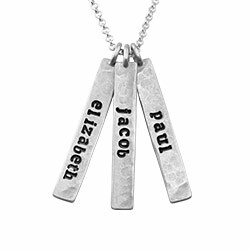 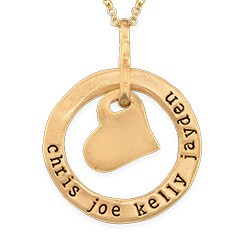 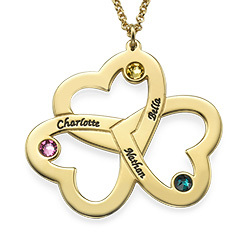 If you love this necklace but don’t want to engrave your name, why not choose a meaningful word for a truly personalized look. 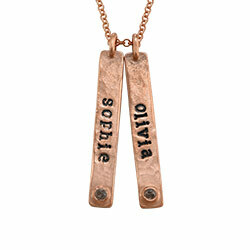 Both the bar nameplate and the Rollo chain are made from gold over sterling silver and will last a lifetime.